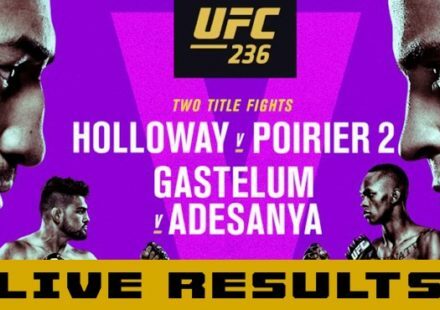 Following UFC Fight Night 32 on Nov. 9, UFC president Dana White stated that 2013 was the best year for fights in the company’s 20-year history, and he may very well have been right. “This is the 20th anniversary of the UFC and it would be hard to debate that this hasn’t been the greatest year of fights in the UFC,” he said. The year featured competitive and controversial title fights, as well as epic wars. Benson Henderson and Gilbert Melendez fought to a split decision for the lightweight title at UFC on Fox 7 on April 20. Many felt Melendez had done enough to come away with the belt, but Henderson retained the title. Melendez and Diego Sanchez put on a dogfight at UFC 166 on Oct. 19 that left the fans inside the Toyota Center in Houston feeling like they witnessed something incredible. And they did. Mark Hunt and Antonio “Bigfoot” Silva turned in one of the greatest heavyweight fights ever at UFC Fight Night 33 on Dec. 7, but it was tainted after Silva’s drug test revealed an elevated level of testosterone. Rarely are fighters able to reproduce an outstanding performance in a rematch, but that’s exactly what Eddie Alvarez and Michael Chandler did at Bellator 106 on Nov. 2. Chandler submitted Alvarez in their first outing at Bellator 58 in 2011. After a contractual dispute with the organization, Alvarez sat out for more than a year. He returned to get revenge on the man who took his title and the organization that he felt did him wrong. He accomplished both goals. But there was one fight in 2013 that had it all. A title was on the line. 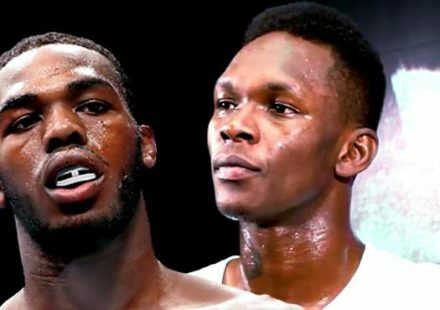 It was technical, back and forth, and somewhat controversial depending on whom you ask. 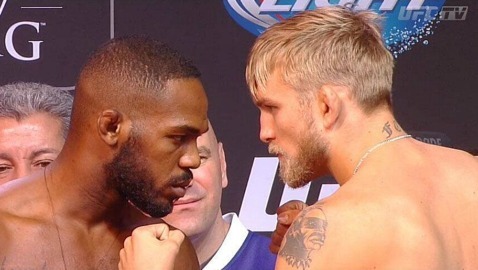 UFC light heavyweight champion Jon Jones was a heavy favorite over his UFC 165 challenger Alexander Gustafsson. The only time Jones had really faced adversity in his career was when Vitor Belfort briefly had him caught in an armbar at UFC 152. Gustafsson would push the champion to his limits. Throughout the fight, Gustafsson used his footwork and hand speed to land shots on the champ. 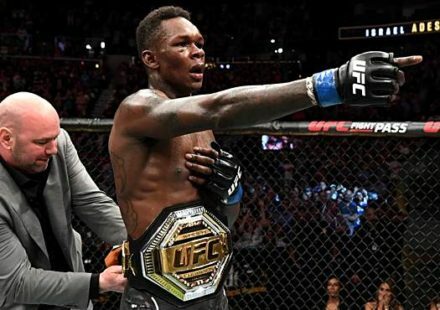 For the first time, Jones looked human out there. 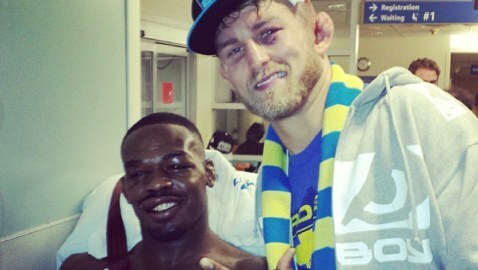 Gustafsson was able to take Jones down, something no other fighter had previously been able to accomplish. 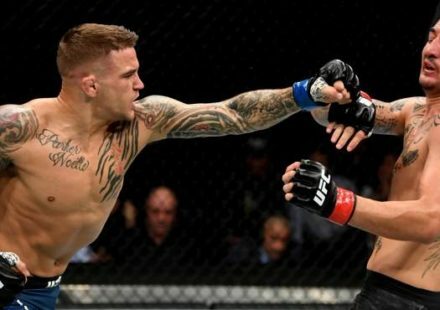 The Swede looked like he was on his way to victory until Jones delivered of his spinning back elbows in the fourth round that nearly finished the fight. Jones would go on to win a unanimous decision and the fight is MMAWeekly.com’s 2013 Fight of the Year.